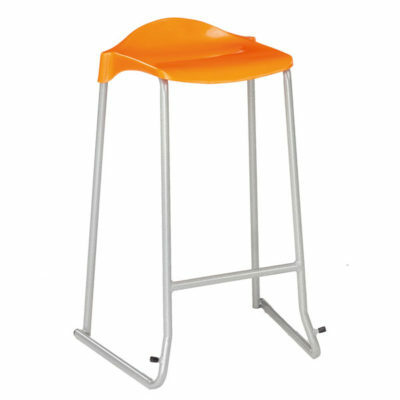 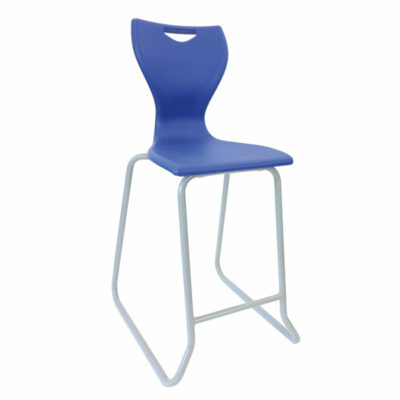 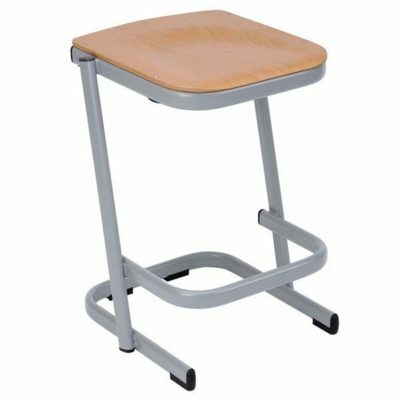 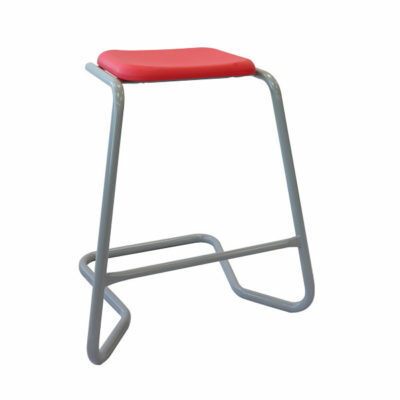 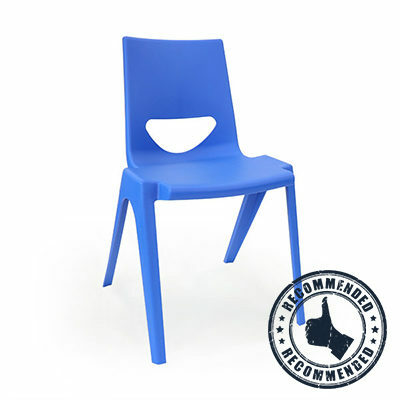 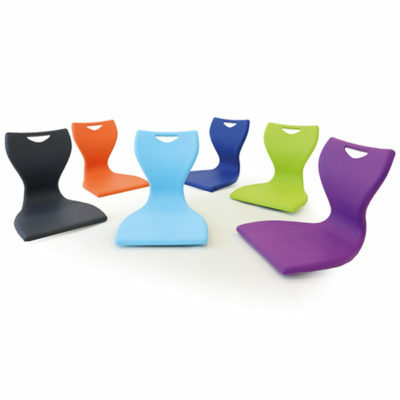 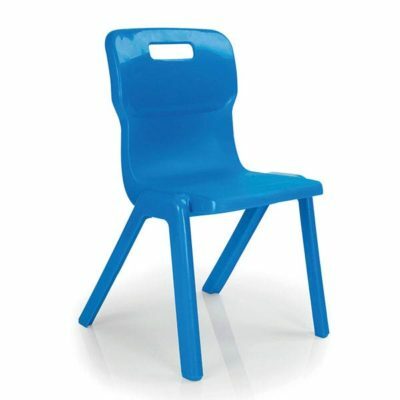 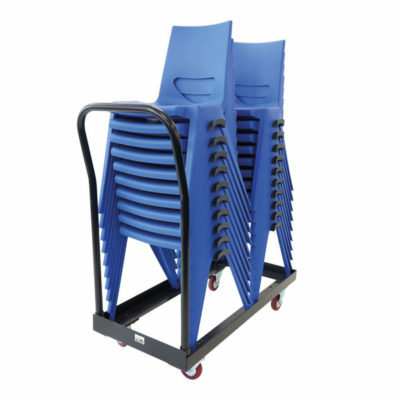 MPS has one of the best ranges of school chairs online. 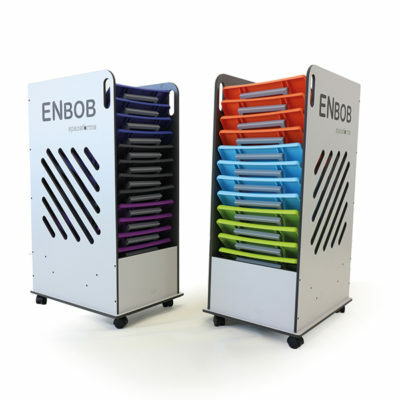 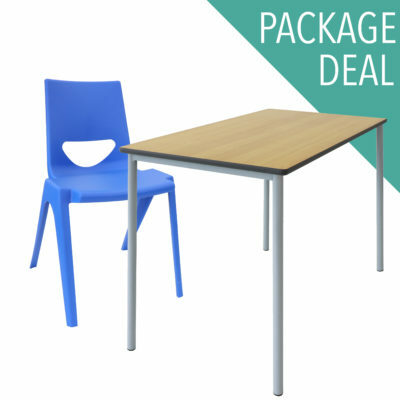 Including ranges such as EN Series, KM Furniture, Form, Zlite and many more at great prices. 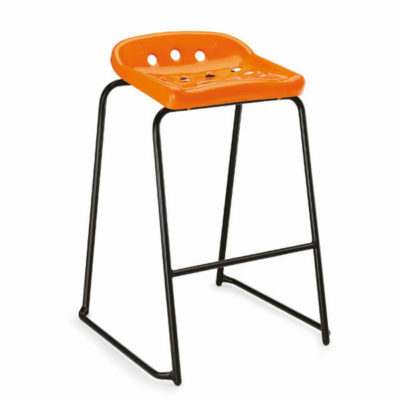 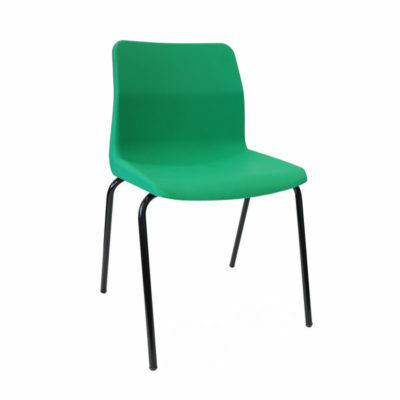 Whether you are looking for classroom seating, event chairs or office seating we can offer quick delivery direct to your door.